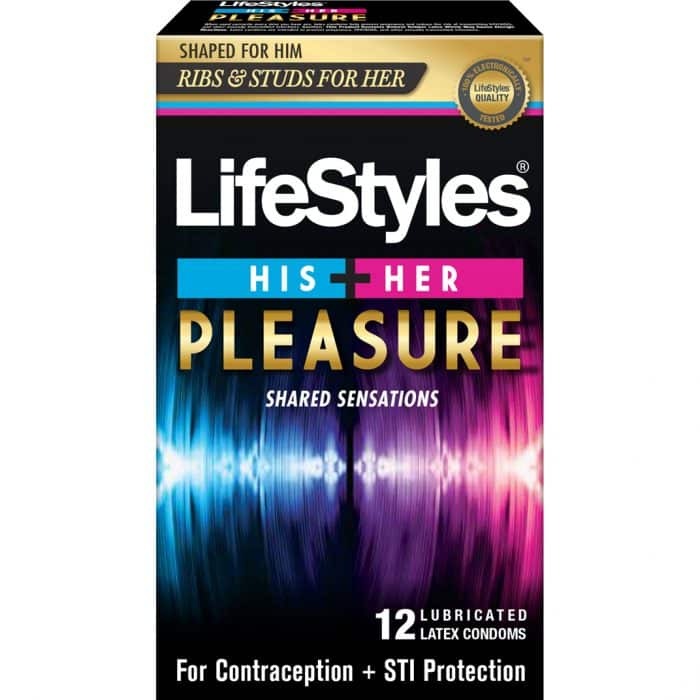 Lifestyles His and Her Pleasure 12 pack latex condoms. Ribs and studs for her. Contoured shape for him. Shared sensations. 12 lubricated latex condoms. 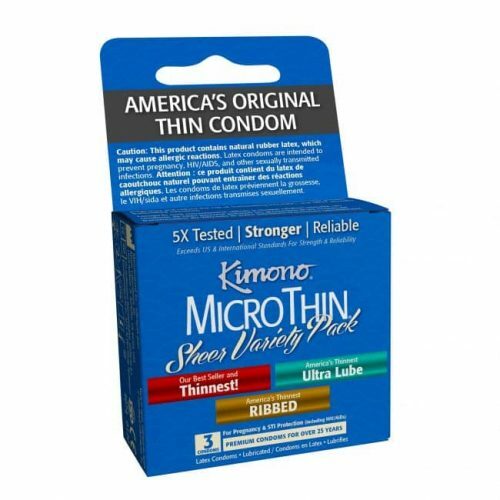 For contraception and STI protection. 100% electronically tested for quality assurance.